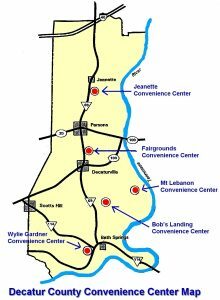 Our five Convenience Centers are trash and recycling drop off stations open to all Decatur County residential customers. Decatur County does not charge residents to use these facilities. We are open 7 days a week except holidays. Monday through Saturday — 7:00 a.m. to 5:00 p.m.
Sunday, Tuesday and Thursday – 1:00 p.m. to 5:00 p.m. Please note that no commercial vehicles, trucks over 3/4 tons (except for dually pick-up trucks), or dual axle trailers are allowed. Rental pick-up trucks are allowed, but not rental panel trucks. All open body vehicles transporting waste must be secured to prevent blown and spilled debris. No person may loiter or rummage about the facility or remove articles from any containers. Violators will be prosecuted. Children must remain in vehicles at all times. • Infectious waste/untreated, regulated medical waste – cannot, by law, be disposed in our Landfills. Needles and syringes are accepted for disposal as long as they are placed in sealed, puncture-proof containers. • Liquid waste – not accepted at any solid waste disposal facility. • Drums – drums that have been punctured so as to contain no free liquid are accepted for disposal at the Convenience Centers, Landfill or Transfer Station. Burn barrels containing debris are not accepted. • Tanks – refer to the manufacturer of fuel or gas tanks for proper disposal suggestions. License plate renewals, notary applications, and marriage applications are available at tncountyclerk.com. 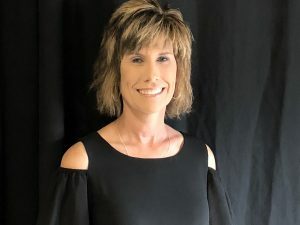 The county clerk serves as the custodian of a wide variety of records which are required to be filed and maintained in the office of the county clerk. 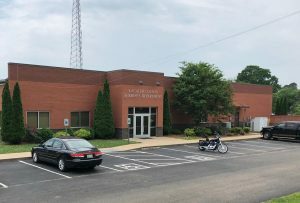 The maintenance of these records is one of the most important duties of the county clerk, as the county clerk’s office serves as one of the information centers for the county. 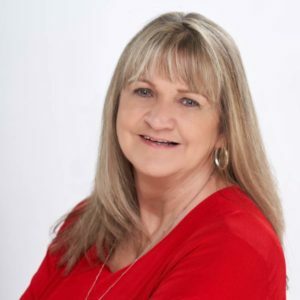 The clerk also keeps the official records of the county legislative body, sends required notices, and keeps a record of all appropriations and allowances made and all claims chargeable against the county. Issuing motor vehicle titles and registrations through title application and license plate renewals. Providing other motor vehicle transactions such as issuing handicap placards & plates and issuing dealer license plates. Processing county business tax applications and printing clearance business tax licenses. Maintaining records for the county legislative body including recording minutes, recording bonds for county officials, and certifying documents such as resolutions and private acts. Monday through Friday — 9:00 a.m. to 4:00 p.m. The Election Commission is responsible for conducting county elections, ensuring fair elections, promoting voter registration and the electoral process, certifying election results. Early Voting is at the Election Office at 67 S. East Street, Decaturville, TN 38329. Decatur County 911 went on line October 19, 1995. Our 9 Board members are appointed by the County Mayor and County Commission, and serve without compensation. 911 serves as a central dispatch for the Decatur County Sheriff’s Department, Decaturville Police Department, Parsons Police Department, Scotts Hill Police Department (in Decatur County), Decatur County EMS/First Responders, Rescue Squad, nine Fire Stations, Forestry, Wrecks – Tennessee Highway Patrol and wrecker service, Emergency Management, and after hours calls for water, gas, street, county highway department, and state highway department. Our mission is to provide fast and accurate access to public safety for the citizens of Decatur County and those visiting or just passing through. To accomplish this, we strive to ensure everyone will always be able to access a highly-trained professional who can efficiently determine and dispatch the most appropriate response to their needs. Our 911 operators must be at minimum 18 years of age, a U.S. citizen, a high school graduate or have obtained a GED, and must not have any felony convictions. In addition, all operators must go through a psychological evaluation, same as law enforcement officers, are drug tested, and have their fingerprints on file with the TBI and FBI. 8 weeks of working with a certified operator before being on shift. To insure we can service real emergencies, please do not call 911 for Power Outages or Directory Assistance. If you have an old or discarded cell phone, please remove the battery before giving them to children to play with. Although the service is disconnected, a cell phone can still connect to 911. Formed in 1964. Operations and equipment are funded by donations. Two fully equipped crash trucks, one located at the south end of the county. Squad members are paged through Decatur County 911 and all members are on call 24 hours a day. 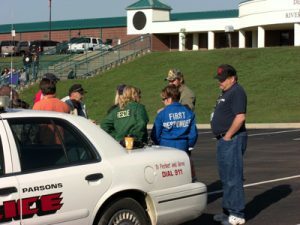 The Decatur County Rescue Squad is a member of the Tennessee Association of Rescue Squads. Hours: Monday through Friday — 8:00 a.m. to 4:30 p.m. 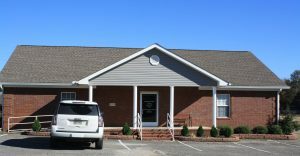 The Decatur County Health Department was first established in the late 1940’s and provided services from the basement of the courthouse. In 1952, the first health department building was constructed on the corner of White Pine and Pleasant Streets. In 1994, a new building was constructed at this site. Michelle Martin, Communicable Disease Rep. The Decatur County Highway Department is responsible for the maintenance and construction of roads in Decatur County. The Highway Department is always working to improve the roads in our county. You can help by keeping them free of litter and trash. If you notice something that needs our attention please let us know. 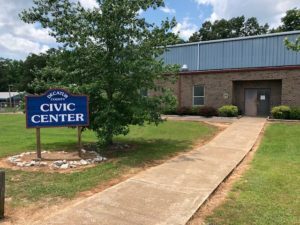 Located between Parsons and Decaturville, the Civic Center serves the people of Decatur County in a number of ways. 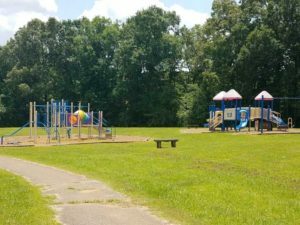 An outside walking track winds around the playground area with up-to-date playground equipment. 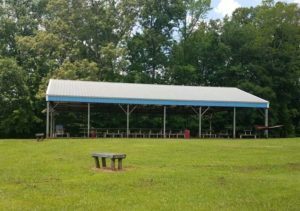 A pavilion with a number of picnic tables is located adjacent to the playground area. During the winter, the Civic Center is open at scheduled times for walkers inside the building. Youth Pro Basketball for grades 3 through 6 is available November through January. The Civic Center is available for rent for events such as birthday parties, family reunions, church groups, swimming parties, etc. Reserve the pool for your next party! 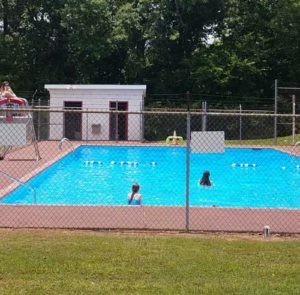 The swimming pool is open to the public during the summer months of June through August and is available to reserve from 6:00pm – 9:00pm. Your pool party includes a certified Lifeguard, Pavilion with tables and chairs, and clean restrooms. Please contact the Parks Department office for schedule of available dates. The Civic Center’s large Pavilion is available for rent for events by half day or full day. Many ball teams, clubs, non-profit organizations, and others make use of our public conference room. Meetings must be scheduled in advance and are offered on a first come first serve basis. Please contact the Parks Department office for a schedule of available dates. The Multi-purpose stage at the Civic Center can be rented for beauty pageants, Christmas shows, plays, etc. Please contact the Parks Department office for schedule of available dates. The Decatur County Convention Center is available for rent for any event requiring a large area, and with a seating capacity of approximately 3,000, it can easily accommodate everything from concerts to conventions. Chairs and tables are available, just let us know in advance how many you will require. There is also a large stage with a runway for holding everything from plays to pageants. The site features a state-of-the-art, 20,000 square foot convention area with air conditioning and heat. Our bathrooms are ADA compliant. The kitchen is roomy and has both ovens and grills, an ice machine, industrial style sinks and plenty of storage space. Parking space is plentiful as well, enough to accommodate some 1000+ vehicles, with more than adequate handicap parking. 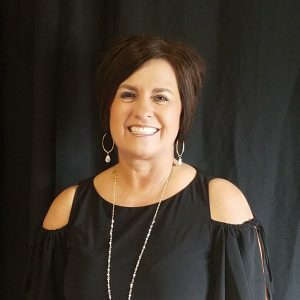 The Property Assessor’s duties include two basic functions: appraisal and assessment of taxable real and personal property in the county that is not appraised by the state. After the assessor has determined the appraised value of property in the county, the assessed value is calculated. The assessor also appraises and assesses taxable tangible personal property. Assessors are also required to maintain the property maps of the county. The Register of Deeds is elected to a four-year term of office in the August general election in the same year that the governor is elected. The primary function of the Register is to make and preserve a record of instruments required or allowed by law to be filed or recorded, including but not limited to deeds, powers of attorney, deeds of trust, mortgages, liens, contracts, plats, leases, judgments, wills, court orders, military discharges, records under the Uniform Commercial Code (primarily fixture filings), and other types of documents. The register’s office is in the county seat, and the records and papers must remain in the office at all times. The Decatur County Board of Education meets on the 2nd Thursday of each month with the exception of December. Public input begins at 6:00 p.m. with the board meeting beginning at 6:15 p.m. in the Board of Education Conference Room. For more information, visit decaturcountyschools.org. 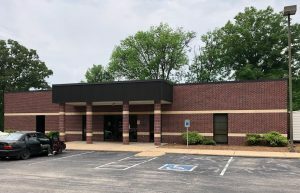 The Decatur County Sheriff’s Office serves as the Chief Law Enforcement agency for Decatur County. 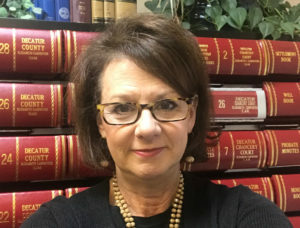 We serve all of Decatur County in the area of Law Enforcement, warrant service, civil process, subpoena and summons service, as well as the protection of life and property of the citizens of Decatur County. The jail is staffed with the Jail Administrator, five (5) full time deputies, and one (1) part-time jailer. The Sheriff’s Office is staffed and operated 24 hours a day, 365 days a year. 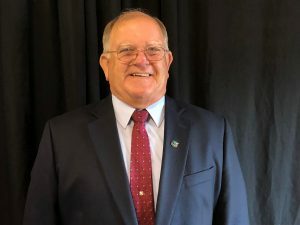 The Decatur County Trustee acts as the county’s banker and tax collector. 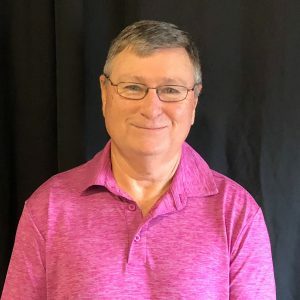 Elected to a four-year term, the Trustee maintains control of county funds, disburses sales tax revenues, and generally acts as Treasurer for the county, receiving and disbursing funds. The Trustee is required to keep detailed information on all transactions. 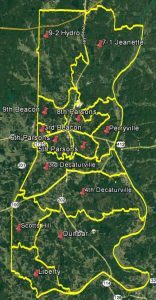 All fire departments are paged through Decatur County 911 and are on call 24 hours per day. The county has a total of 18 trucks and all members are volunteer. Each fire department is responsible for funds to purchase equipment and pay utilities and insurance.